Tangalle is at the farthest end of the south of Sri Lanka. 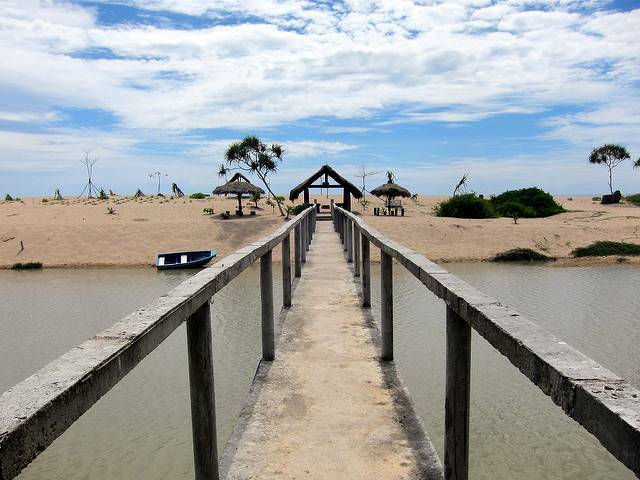 Tangalle lagoon is a good place to go for bird watching but it is not as famous as Talangama Wetland near Colombo. Canoeing through the water in the early mornings among the mangroves will give a sight of many species of birds and reptiles and also of the beautiful sunrise. The town has many well known resorts.